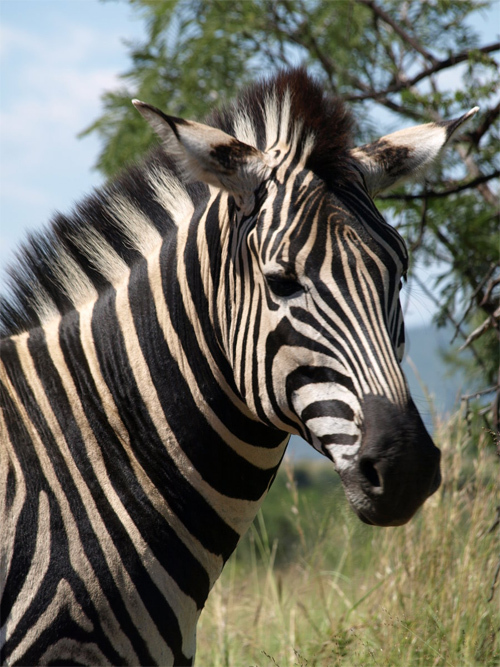 All of us are knowledgeable about zebras. 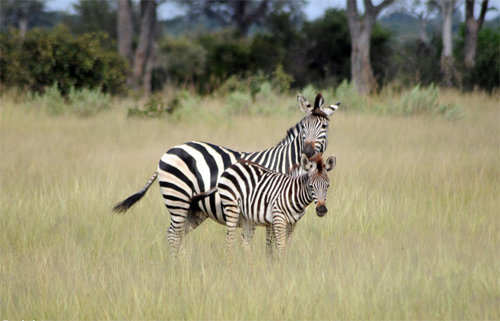 In fact, they are the most familiar wildlife to us as opposed to other animals. 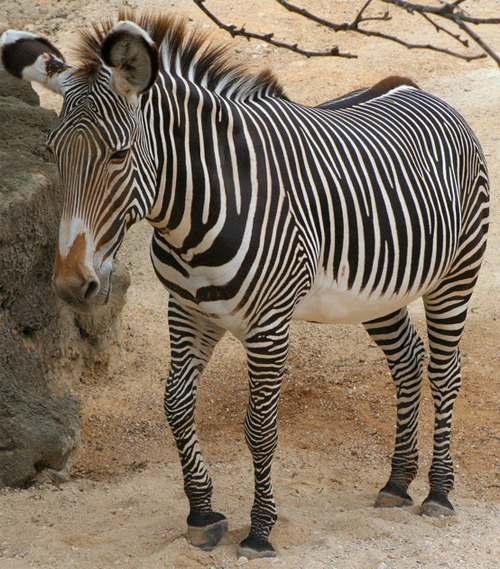 Their black and white striped pattern is extremely eye-catching. 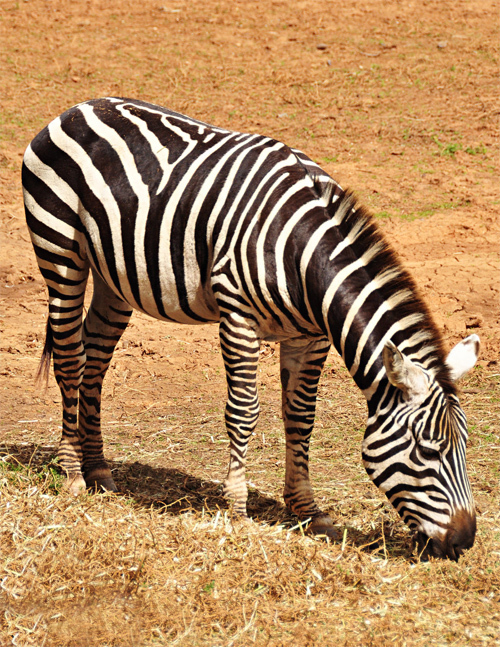 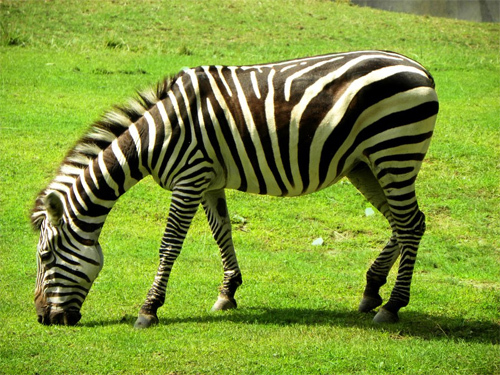 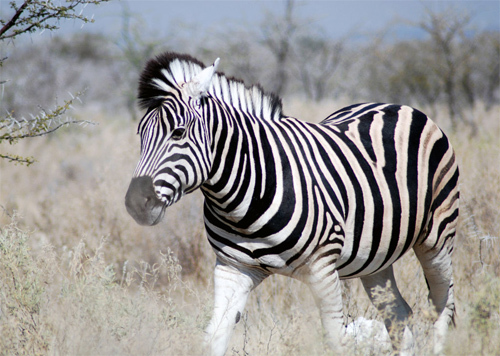 No more animals possess an identifiable coat than zebras. 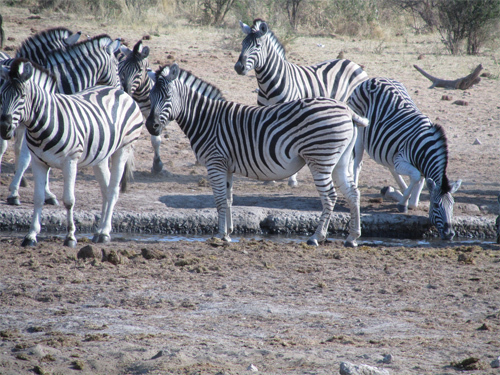 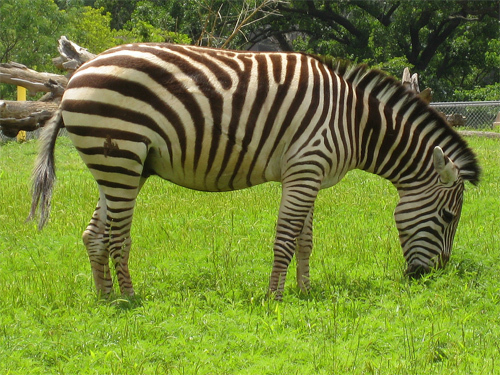 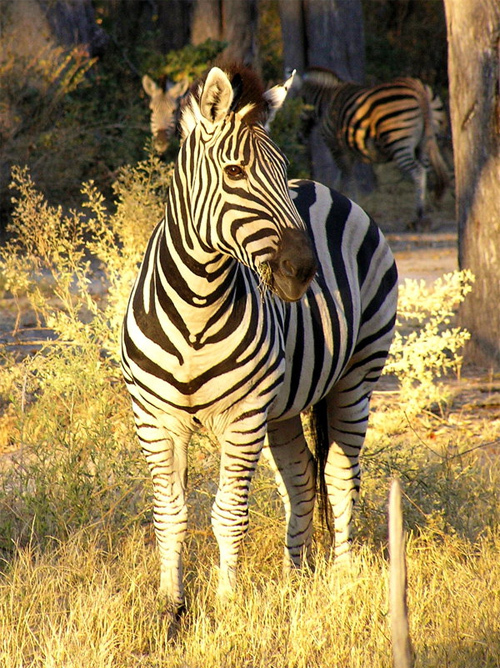 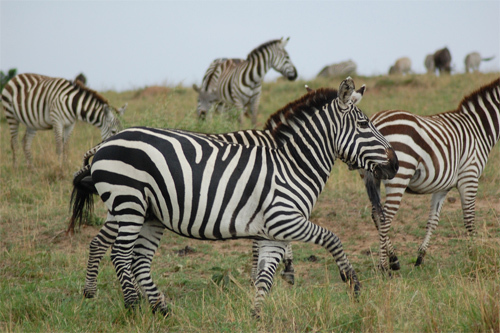 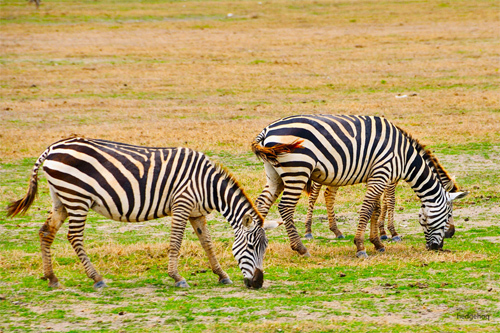 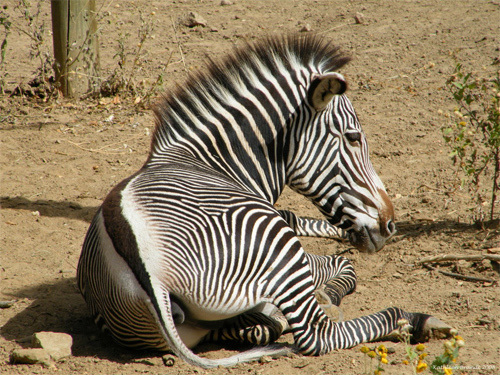 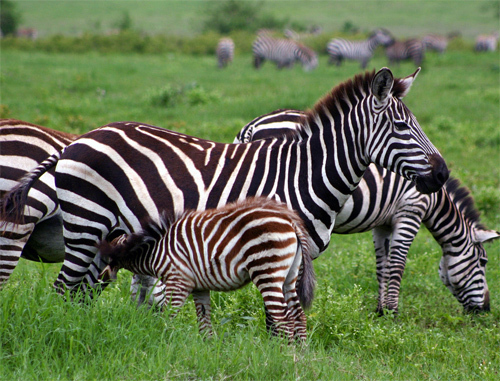 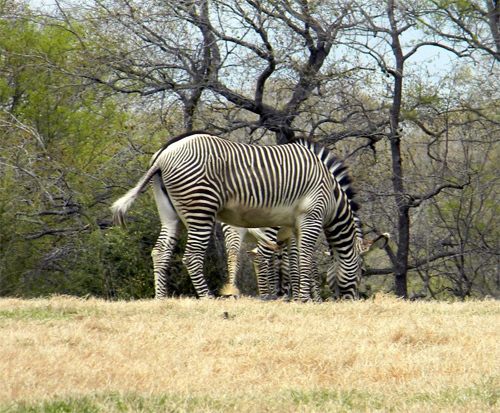 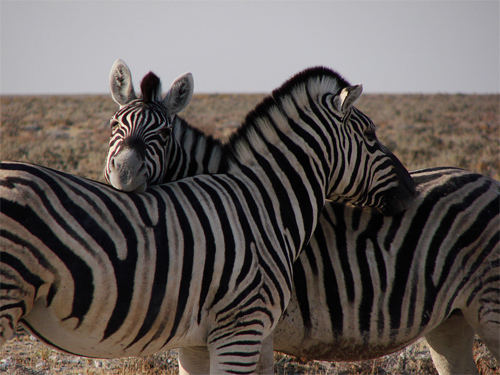 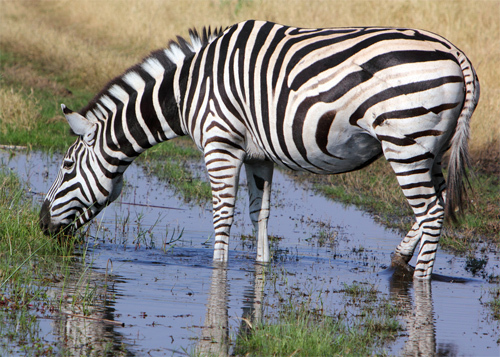 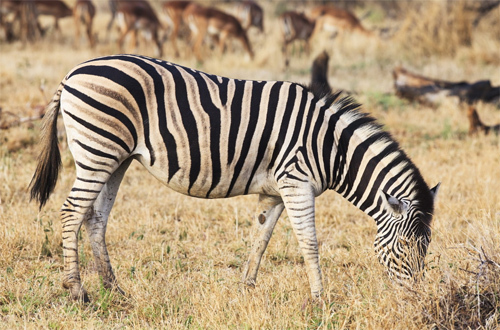 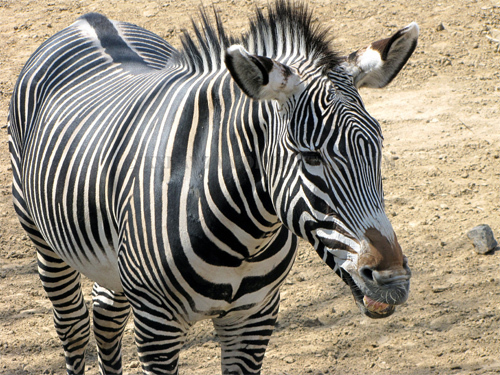 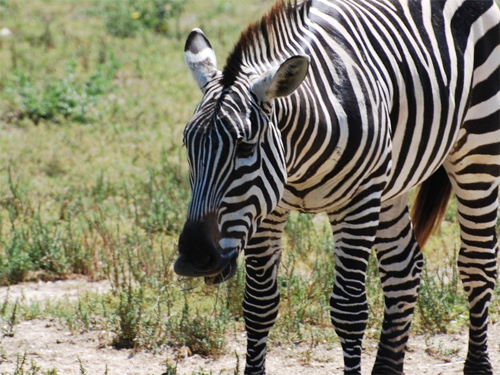 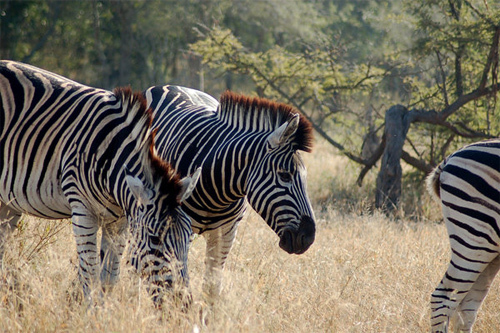 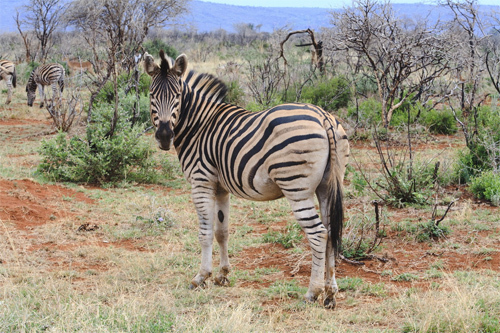 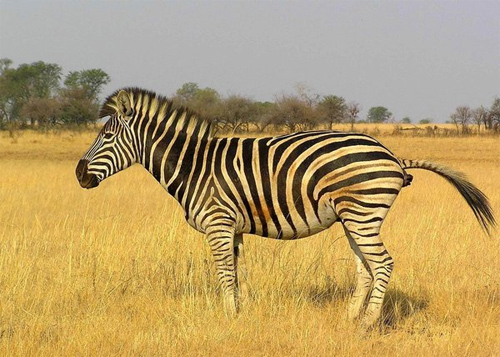 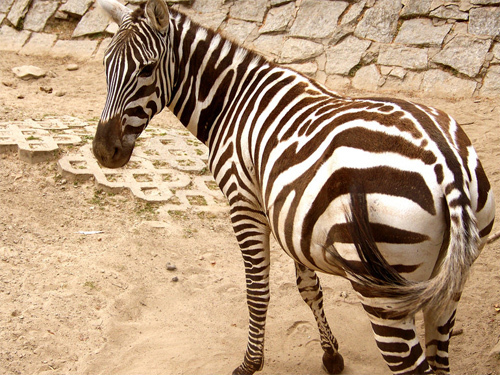 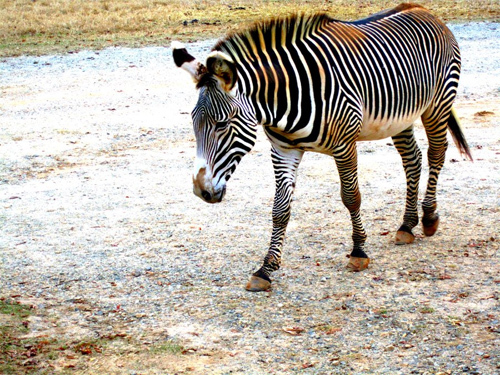 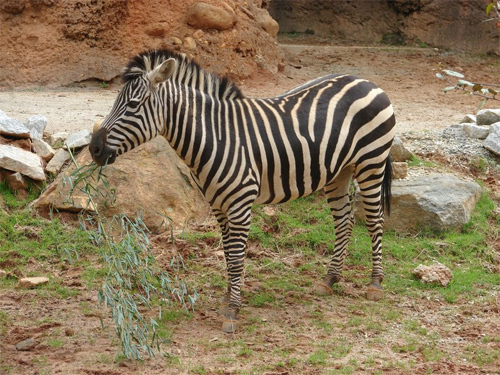 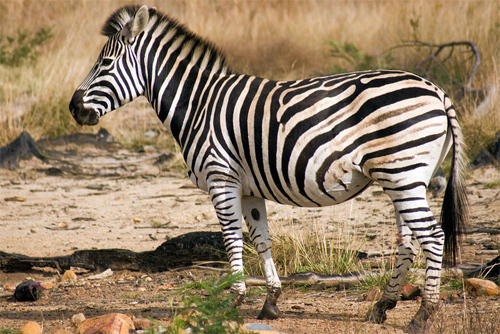 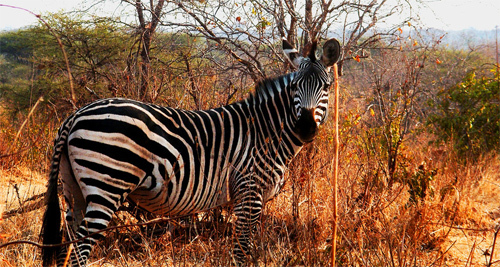 At an extended distance, every zebra appear to be identical, however each zebra’s stripe pattern is distinct. 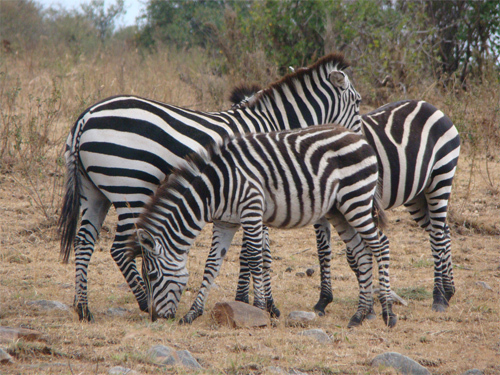 When you take a close look at the pictures of zebras on this collection, you will definitely observe that each zebra’s black and white stripe pattern is unique. 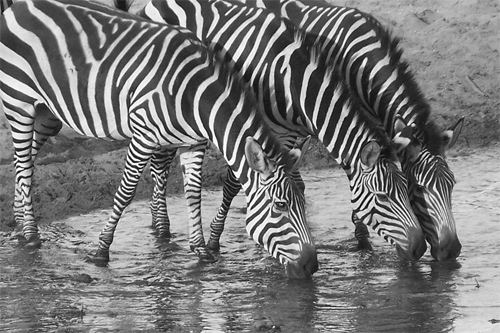 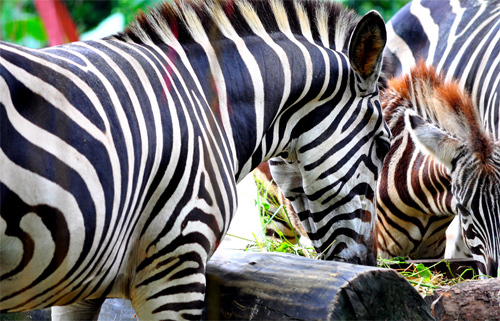 Check out these 33 Strikingly Beautiful Pictures of Zebras that are really captivating. 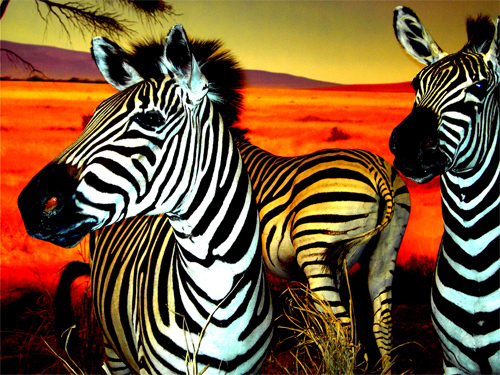 These pictures of zebras can provide a pretty good and exquisite view to your home wall surfaces. 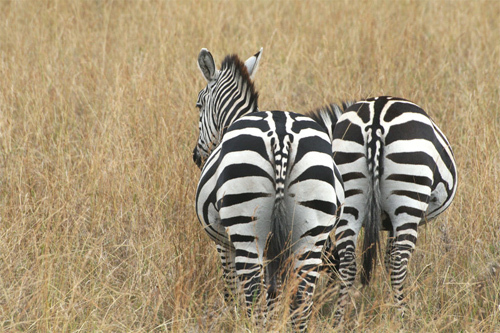 Have a look at them! 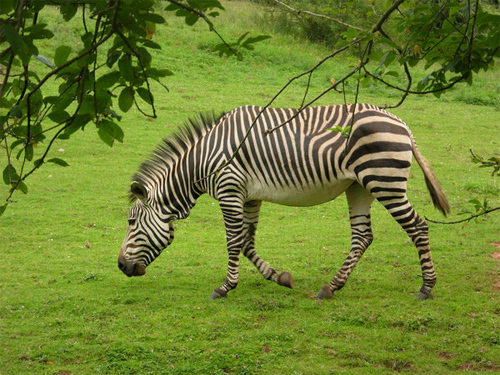 Did this collection encouraged you to take some photos of zebras?